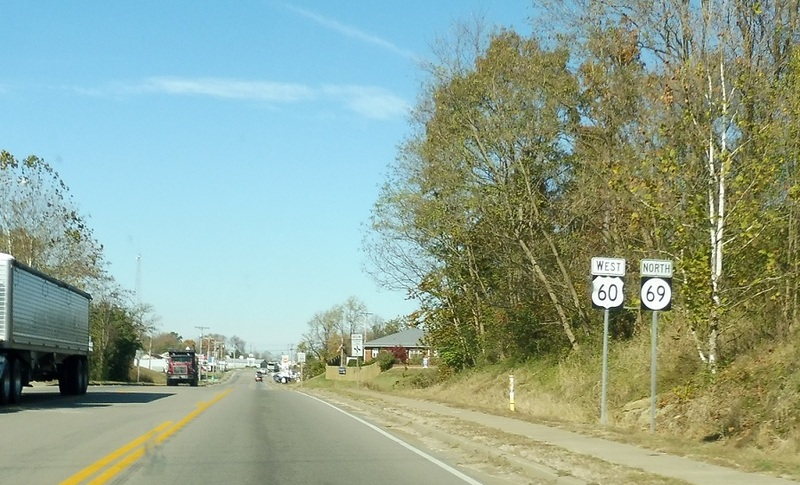 Reassurance shield after the 3199 junction as we enter Hawesville. 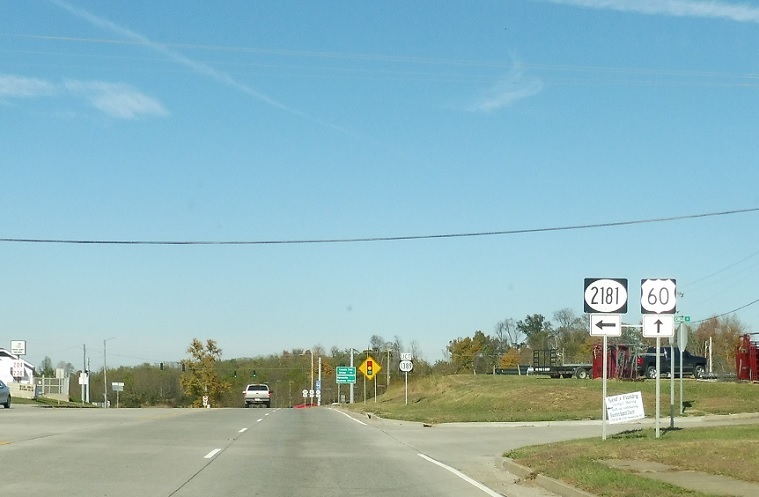 In Hawesville, we’ll approach KY 2181. 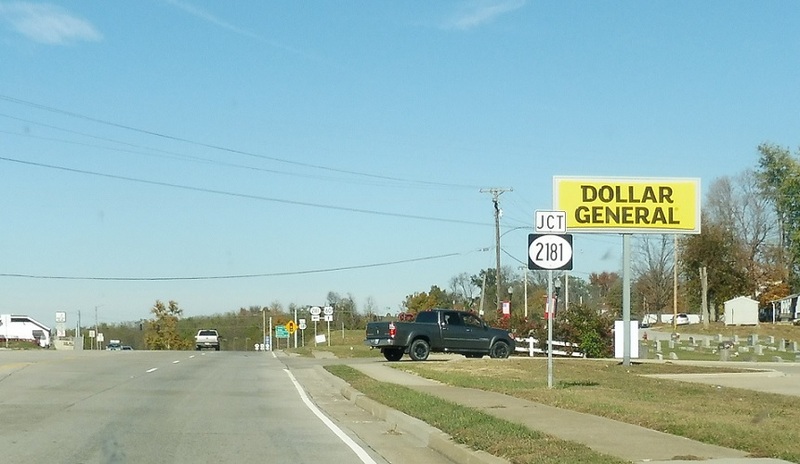 Turn left for KY 2181 south.